Where you launch is what affects where you get stuck. Going in half a meter to the left or right of one location can mean the difference between getting stuck and going nowhere, hitting a rock half way down the plains or making it all the way to Blackwater. The only noticeable difference in currents I know of happen when areas unlock in SP during the campaign. I don't remember any of the DLC or patches affecting the currents in FR. Appreciate when you randomly come back to the forums just to help people with this. Just tryin' to keep folks from drowning. As I said: deviate a little from this particular set of lines and you get a very different ride - or no ride at all. many thanks to you and the others on youtube for getting me in the drink, my favorite new pastime. in single player i use the 'now how did that get there?' cheat to spawn wagons in water when stuck, it can help@times. anyways wanted to share my recipe for my STAGECOACH BARS ; when your floating down the river these are sure to hit the mark. bake fudge brownies till about half-baked now add your smashed up oreo cookies, bake more when almost done top with crunch and munch or cracker jacks, you should slightly undercook them so they are moist and chewy. of course other treats could be administered to the batter for wilder rafting! ENJOY AND FLOAT ON! Here's something random....... random videos of all of scattered across various free roams across both consoles. If there's stagecoach boating in 2, an added bonus might be in watching fallers-off being eaten by alligators. But I think it's set up too far North for that. Maybe we'll get another yeti? Gators are 100% confirmed from that gameplay trailer. More importantly it seems that your horse will react to animals like that, and possibly how good your bond with the horse is could result in a better/worse outcome for you and your noble steed. 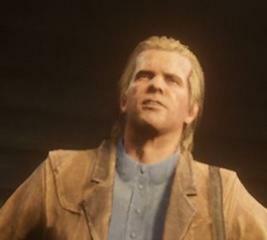 I wonder if gators will be as sneaky and deadly as the cougars were in RDR1? 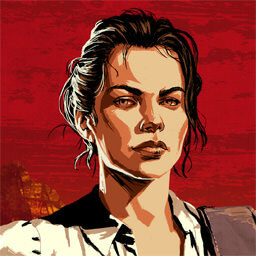 I remember when I first played RDR, hearing a cougar and then in a split second later I was dead. Taking a bit of a tangent, I remember when I lived in Florida as a kid. We had a pond at the back of the neighborhood which was on both sides of the street, connected by a culvert pipe. The kids claimed that there was a gator living in the pipe. I thought they were trying to scare the new kid from the Midwest. Well, my sister and I were fishing one day when a six foot alligator chomped on her bait and bobber. It crunched down a couple times and spit it out. We ran home like greased lightning. I kept the crushed bobber for a while as a reminder of our “close” call. Good times. Gator skins are great boot skins. They'll coast $29.95 in the Outfitter store. They're making me want to buy a console. 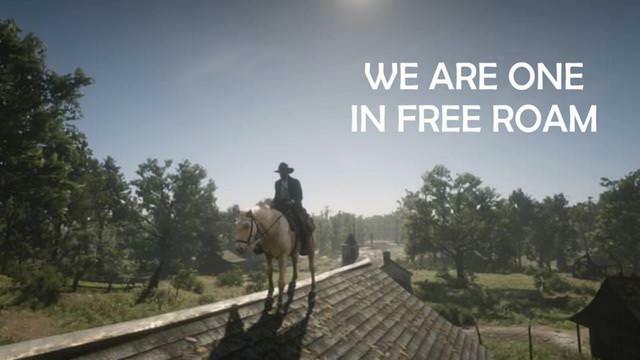 If / when they announce RDR2 includes the Rockstar Editor, I'm gonna break. 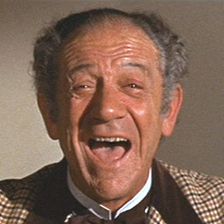 Remember the thorny of Stagecoach boating locations...……… there always at the furthest area to where we collect the coach. so get studying that RDR2 map. I won't need to look for long. Since we're all gonna want to go to the beach to Gator Surf, R* will spawn gators in the damn mountains. So I'll study there. With a coat on. In less than a week, I feel pretty damn sure that RDR2 is going give our characters the ability to swim and... real boats. All y'all who commented on this thread are about to be made as obsolete as I am! And I don't mean to speak for anyone else but I'm ready to stop sacrificing hordes of horses just to float down Thieves Landing (and shoot all the oil lamps!). 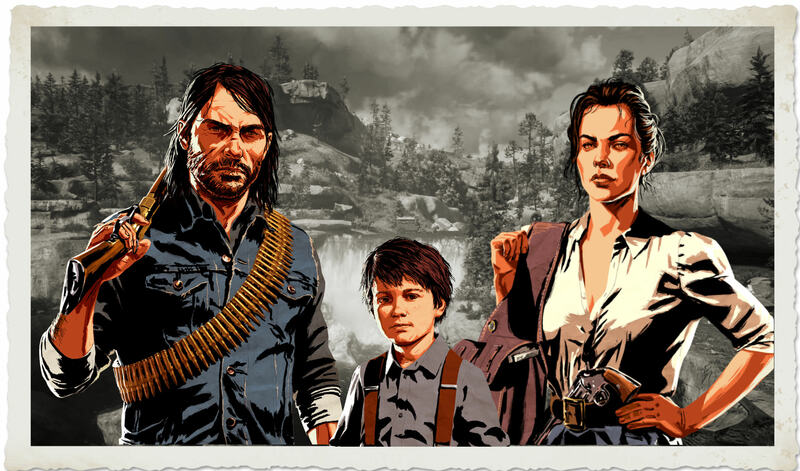 Like the old savage outlaws we're looking forward to play in RDR2, our time has come and gone but I'm damn proud of us all, you wonderful people! This whole stagecoach boating thing... nothing digital has even been so fun for me. Being able to swim and having real boats doesn’t need to spell the end of stagecoach boating though. We can keep this party going. No doubt. I'm replaying RDR on the XBox One X and it's like the PC port we never got. It's beautiful! I'll always come back to it and the first thing I do in RDR2 when I see a stagecoach will be to drive into a river. 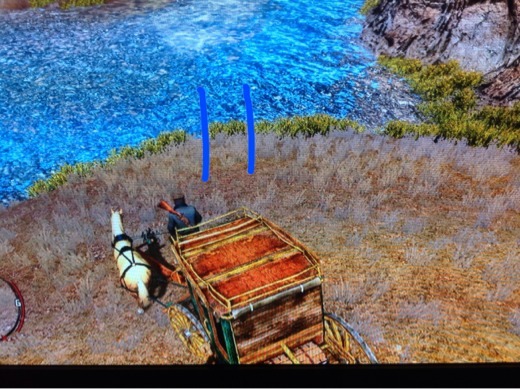 the first thing I do in RDR2 when I see a stagecoach will be to drive into a river. You know, we are all going to at least try it! LOL! Would love to see everyone's reactions if we can actually get it to work!